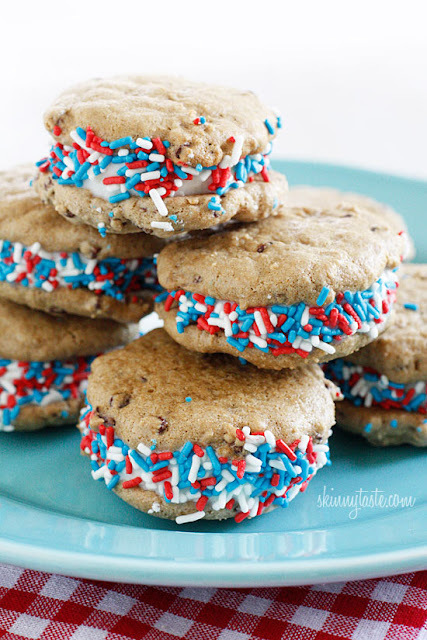 Happy almost 4th of JUly friends!! 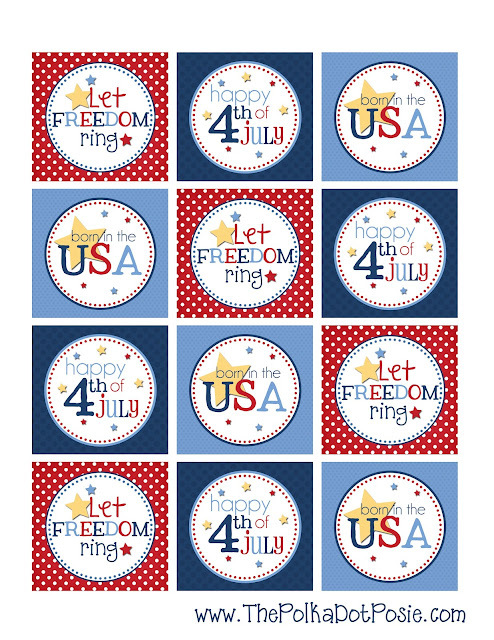 It's time to celebrate the beautiful U.S.A. with some fun patriotic treat tags that you can download for FREE by clicking HERE!! 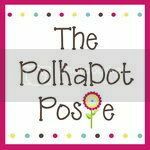 These tags were a big hit last year when I used them as cupcake toppers, and I may do the same now that I found the Pillsbury Starts & Stripes cake mix and frosting!! 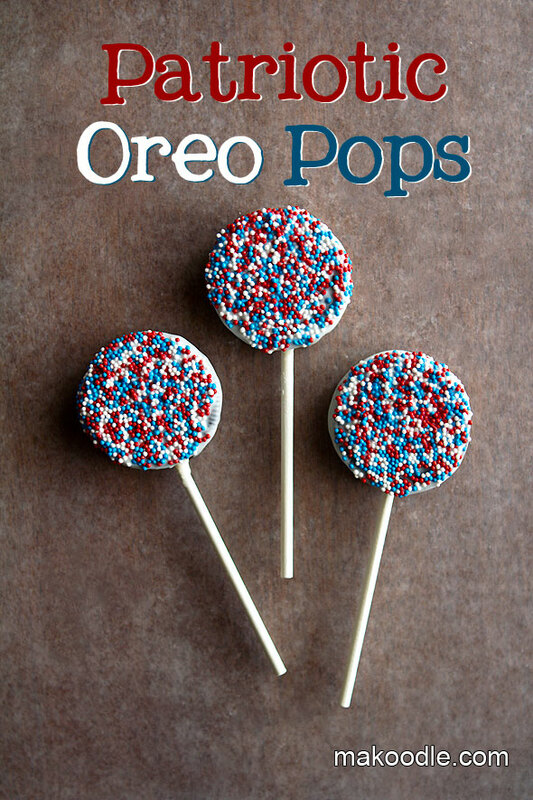 YUM-O!! 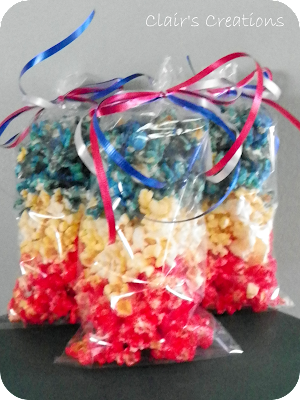 Or my favorite, this Red, White &amp; Blue popcorn!! So...does anyone have any fun plans for the 4th this year? We will be spending time doing our most favorite thing in the world...CAMPING!!! !